Make sure every hunt is a safe one. 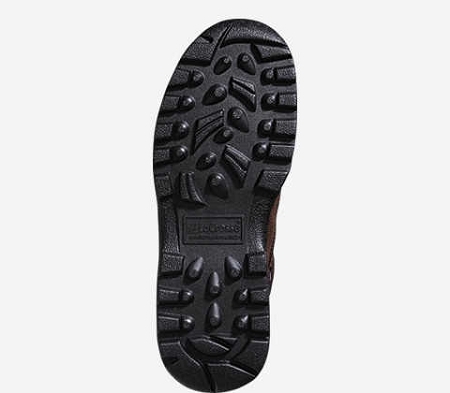 Give your kids the protection of the LaCrosse Youth Snake Boots. Thanks to its lace-up design, the Youth Venom provides a snug, comfortable fit. It’s also waterproof, lightweight, and incredibly rugged. 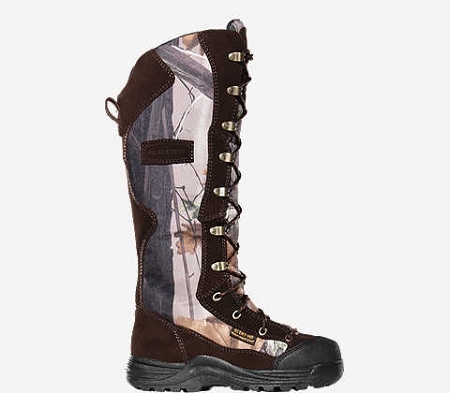 Grab a pair of these boots for your child and enjoy the outdoors!